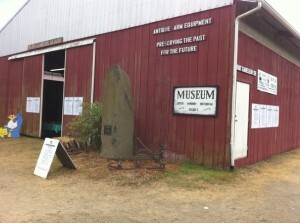 The Ray Gabelein Sr. Building is located at the Island County Fairgrounds and serves as an annex museum for the South Whidbey Historical Society open for the four days of the Island County Fair and by special appointments. 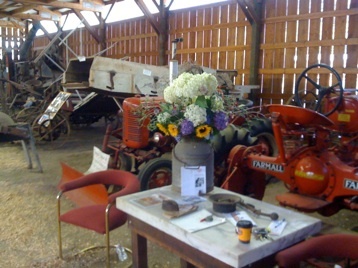 The building is dedicated to Raymond Gabelein Sr. who was an active supporter of the Fair and the Historical Society. 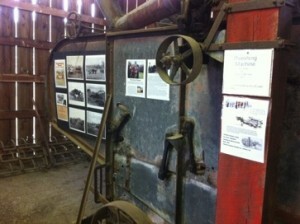 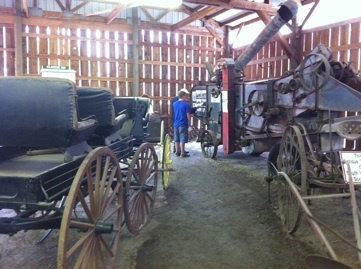 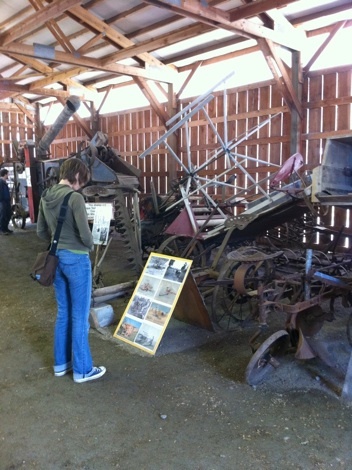 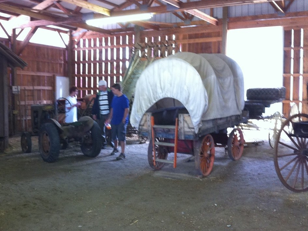 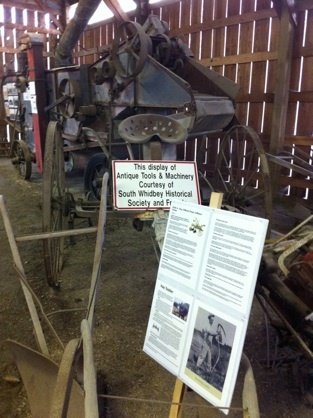 Raymond and several local farmers were instrumental in assembling the farm equipment that is maintained in this collection. 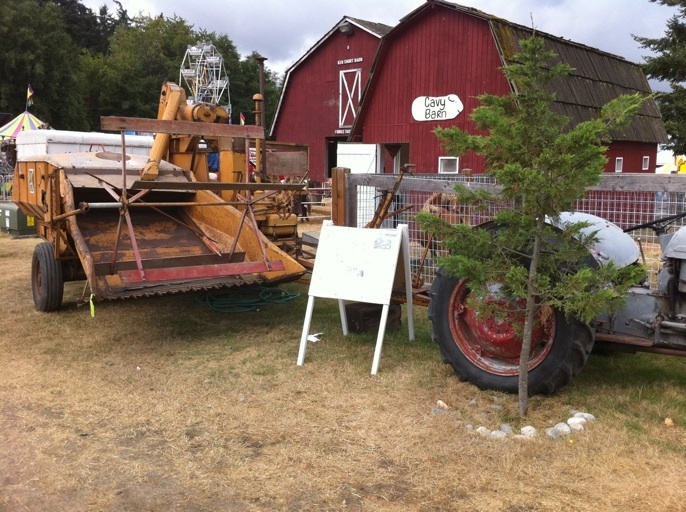 The local farmers that donated and organized equipment for this collection saw it as a way to keep our youth in touch with Whidbey Island’s farming past. 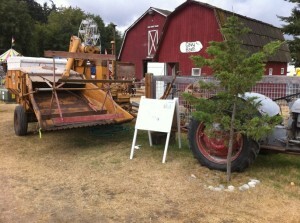 The collection illustrates the evolution of farming techniques on South Whidbey Island from pre-1900 to the 1950’s. 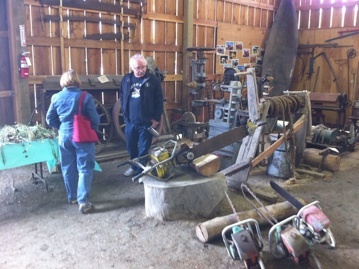 Other features of this collection are items from early Langley, like a wooden pipe section of it’s original water main and and the original fire pump, Logging saws and equipment, and some early carriages.